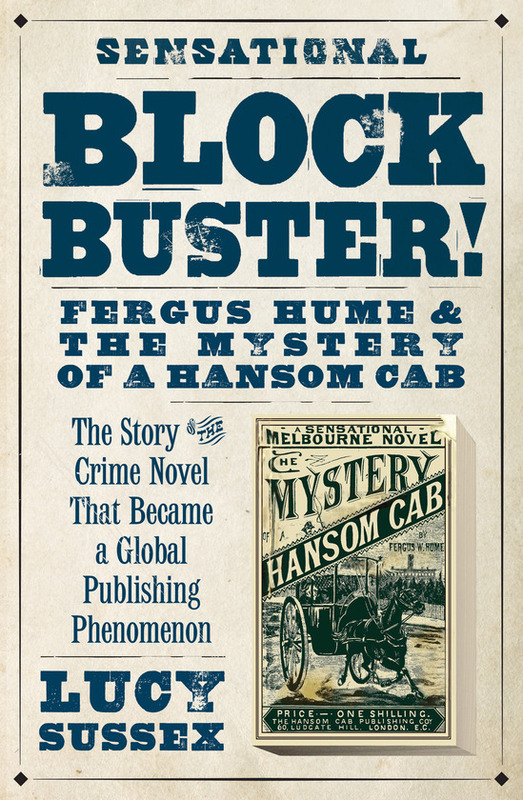 The Mystery of a Hansom Cab, by Fergus Hume, was Australia’s first blockbuster, selling out its first run almost at once, and in world terms too was a massive success, predating the Sherlock Holmes phenomenon and writing itself into the annals of detective fiction. Well over a hundred years after its first publication in 1886, it’s still in print–in many different editions, including worldwide–and the subject of a very successful ABC TV series. But its author, who due to an unfortunate decision, did not get to enjoy the fruits of his book’s success, is less well-known–until now, when Lucy Sussex’s new book, Blockbuster: Fergus Hume and the Mystery of a Hansom Cab (Text) lifts the veil on the untold story of both author and novel. The book is released next week, and as a great fan of Hume’s novel, I caught up with Lucy recently to ask her about it. Lucy Sussex was born in New Zealand. 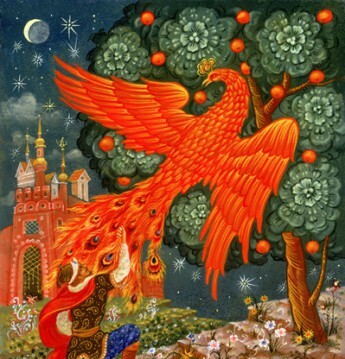 She has edited four anthologies, including She’s Fantastical, shortlisted for the World Fantasy Award. 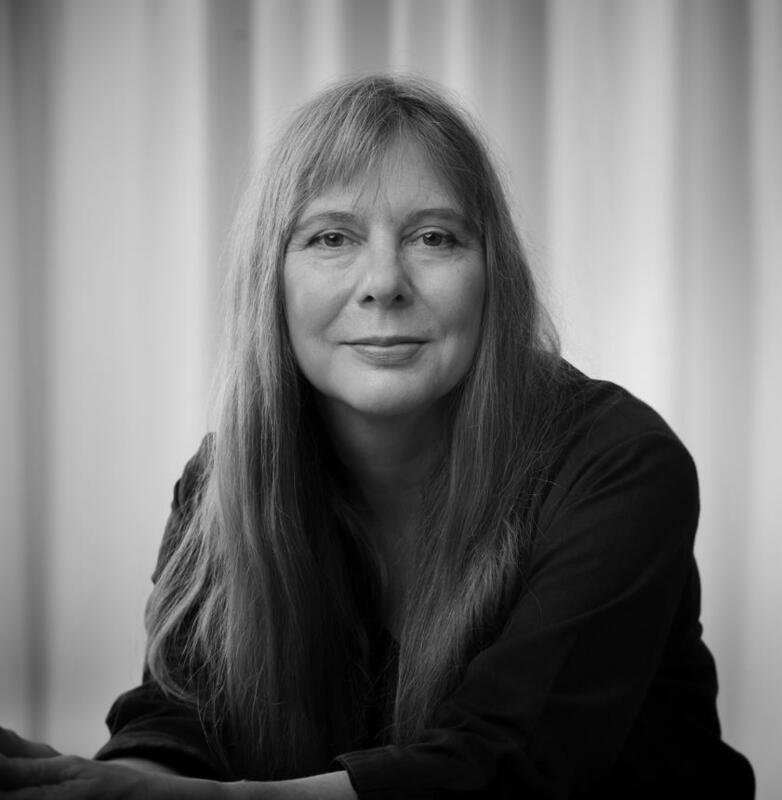 Her award-winning fiction includes books for younger readers and the novel The Scarlet Rider. Lucy has five short-story collections, including My Lady Tongue, A Tour Guide in Utopia, Absolute Uncertainty and Matilda Told Such Dreadful Lies. Her latest book is Blockbuster! Fergus Hume and The Mystery of a Hansom Cab. She lives in Melbourne. What first drew your interest to the story of Fergus Hume and his bestselling novel? Hume said he ‘belonged to New Zealand’ but when I grew up there I never heard of him. That happened when I worked as a researcher for Stephen Knight’s history of Australian crime fiction. But I read the book then, and was intrigued—not least in the resonance it still had, and how people responded to it. For instance the 2012 telemovie was sparked by a Radio National program on the book, for which I was one of those interviewed. John Barnett of South Pacific Productions heard the program, bought a copy, read it on the way back across the Tasman, and decided to film it (with Ewan Burnett of Burberry Productions). Clearly there was life in the old Hansom Cab. It happened I was working with Meg Tasker at Federation University on a research project about Australian and NZ writers and journalists in London at the turn of last century. We had a file on Hume, who moved to England in 1888, in the wake of Hansom Cab’s success. One day I started following digitised links re Hume across the web. It became very clear there was a book to be written on the Hansom Cab alone. How did you go about researching the book? The problem with Hume is that he left no diaries, there are few letters and the most relevant publishers’ records do not survive. Those who knew him are all dead now. I did use some archives, mainly in Dunedin, where his father ran the madhouse. But there was more than enough material using digitised newspapers—Papers Past in New Zealand and Trove in Australia, mainly. What was unclear in one source could be explained in another, across the Tasman. And was there anything you discovered that surprised you? Well, the people who kept asking me if Hume was gay! Which led me to queer theory, the history of rent boys in Sydney, and Little Buttercup from Gilbert and Sullivan, as performed in drag. Another surprise was the rarity and value of first editions of Hansom Cab: only four survive, and even imperfect they go for five-figure sums. Go investigate your Granny’s attic! The Mystery of A Hansom Cab predated the first Sherlock Holmes story, A Study in Scarlet, and some critics have said that Doyle was influenced by Hume’s book. Does your research support that? A Study in Scarlet was not published until after Hansom Cab’s great English success in late 1887. Doyle read Hume’s book, and jealously wrote to his mother “What a swindle ‘The Mystery of a Hansom Cab’ is. One of the weakest tales I have ever read, and simply sold by puffing.” [hype]. The evidence is that he and Hume had been submitting to the same publishers, around the same time, and both suffered rejections. What happened was probably synchronicity, not uncommon in crime fiction: a literary idea whose time has come. But the Hansom Cab helped create the market for Sherlock Holmes. Without it the Sherlock story might have ended with A Study in Scarlet. I have read that Hume was inspired to write his book by the success of Emile Gaboriau’s novels–but was he also inspired by Wilkie Collins’ groundbreaking The Moonstone, published nearly 20 years previously? He certainly read Wilkie Collins, but a bigger influence is Mary Braddon, Collins’ great rival and contemporary. She, not Collins, is cited in the Hansom Cab. What happened to Hume and his book makes for salutary reading. Can you describe the process that led to his selling his copyright? Not much has previously been known about Hume and his personal life. What was your impression of Hume himself, based on your research? I said to my initial Text editor, Mandy Brett, that he would have been fun to know. Apart from him being so utterly on the make, she replied. From various accounts he was witty good company. He liked women, supported their rights, wrote often for actresses, but there was never any suggestion of romance. And the Melbourne–and global–literary/publishing scene at the time? Melbourne was a major centre for reading, with high literacy, numerous bookshops, and a population with disposal income and an appetite for fiction, particularly crime. Hume networked furiously, but couldn’t establish himself as a literary man until after the Hansom Cab. When he got to London he was a literary lion, in social demand. It would have been very difficult for him not to meet Oscar Wilde, for instance. But to his annoyance people wouldn’t take him seriously as a writer because he was associated with pulp. Do you think that the odyssey of the book’s publication, from semi-self publication onwards, has parallels in today’s changing publishing climate? Not really. At the time you could publish in three ways, firstly by subscription, getting money from friends and the well-connected and going to a printer. Vanity publishing in our terms. The book publishers themselves used two business models. Commission was where the author paid for initial printing costs and the advertisements. If the book was a success, any profits would be shared with the publisher. Jane Austen’s first novel Sense and Sensibility was published in this fashion. The alternate model had the publisher buy the copyright, taking the risk, but also, if the book sold well, all the profits. Such was the publishing fate of Pride and Prejudice and Arthur Conan Doyle’s A Study in Scarlet. For the first Australian edition Hume didn’t have subscribers, not for a book with disreputable crime content. 5000 copies were allegedly printed, a huge amount, when most colonial books had print runs of 200 or less. He needed a large amount of money to do so, thousands in our terms. It came from playing the stock market, with advice from a friend, Alice Cornwell, a budding gold mining magnate, the C19th equivalent of Gina Rinehart. But Hume didn’t really self-publish. 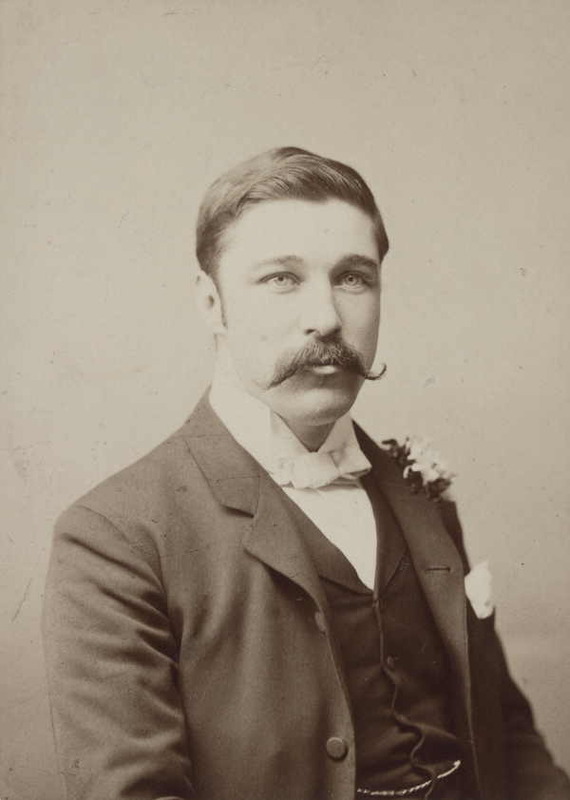 Frederick Trischler, who had worked in publishing in Australia and the US, had the business initiative and nous, and ran the Hansom Cab operation, using a Melbourne printer, Kemp & Boyce. After he and Hume quarrelled Hume wrote him out of the book’s history. But Hansom Cab couldn’t have succeeded without Trischler, who was an advertising and marketing genius. Trischler saw the overseas potential of the Hansom Cab, and formed the Hansom Cab Publishing Co, with some enterprising but also dodgy local capitalists. Financier Jessie Taylor bought the copyright from Hume. In London the company did spectacular business: 25,000 copies a month were printed and sold for fourteen months. But it wasn’t crowd-funded—more like bank robbery! 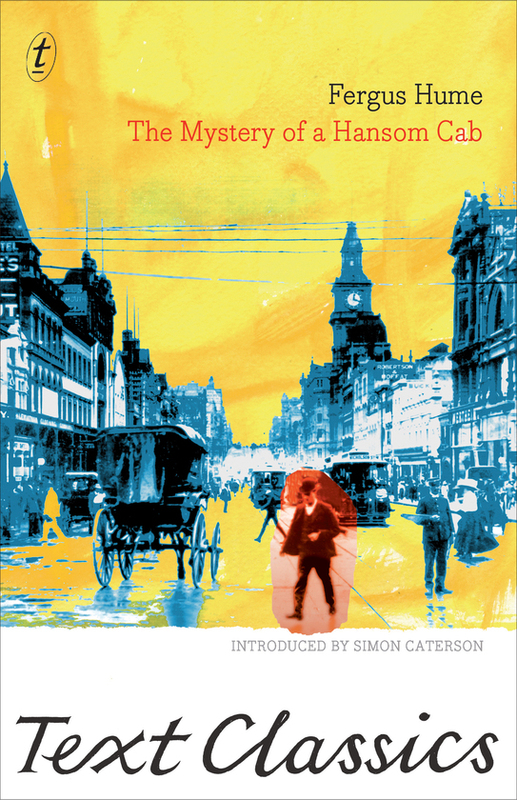 What do you believe is the place of The Mystery of A Hansom Cab, in Australian literary history–and in that of the English-speaking world? It was the first book from Australasia to become a global publishing phenomenon. It awoke English publishers to the potential of local writing. It also showed them the gold in detective fiction, and helped consolidate crime writing as a major publishing category. The translations were worldwide, and still happen, with a recent Chinese edition. Hume was among the first Australasian writers to be translated into Chinese. I might add, to finish off, that THE HANSOM CAB, in its initial Melbourne appearance, shows how an author can get everything right: researching his market, writing a very good and commercial book, encountering someone who believed in it enough to hazard a large print run, producing a good-looking product, timing its appearance carefully, and conducting an effective word-of-mouth campaign. They had very little money for advertising, but they did what they could, ie hiring a hansom cab to deliver the books to bookshops. The subsequent story shows how an author can get things VERY wrong.